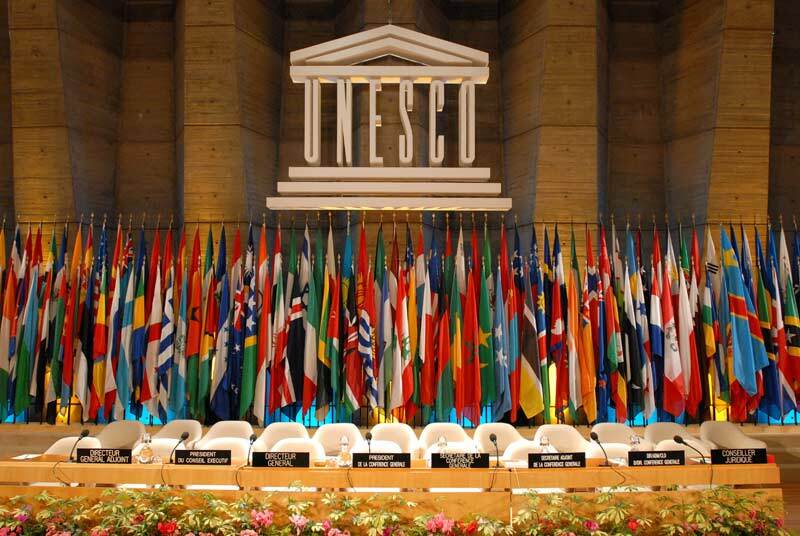 UNESCO is a specialized agency of the United Nations that was founded on November 16, 1954. Whose main objective was to improve educational systems and the quality of life of those affected by the Second World War. Today, the organization is composed of 195 members and members committed to contribute to world peace and the development of all peoples, especially those in the most deprived and needy areas of our planet. improve educational systems and improve the quality of life of those. One of its main objectives is the literacy of the world population worldwide. According to the organization, no child should be prevented from receiving an essential and necessary education for its growth and development. Work that, without the slightest doubt, deserves a huge thank you. We are proud to celebrate the 4th of November with UNESCO.